Wedding event is ready! but hold on! How are you getting there? How about the Brides maids, and all your guests? Will you choose a stylish Rolls-Royce a smart VIP bus or a scooter for two? What type of getaway are you looking for so that your guests can give you an uplifting send off? 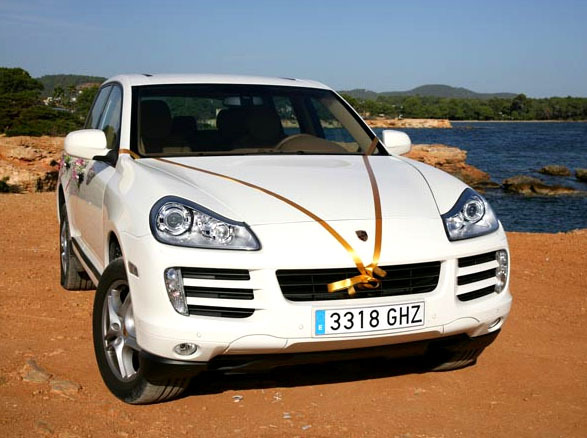 Lots of options on Ibiza for some cool loving wedding wheels. 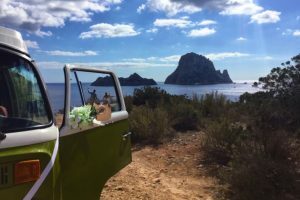 Ibiza is a small Island but that does not mean everything is within walking distance and depending on what venue you have what accommodation you have you still need to get from A to B and so do your guests. 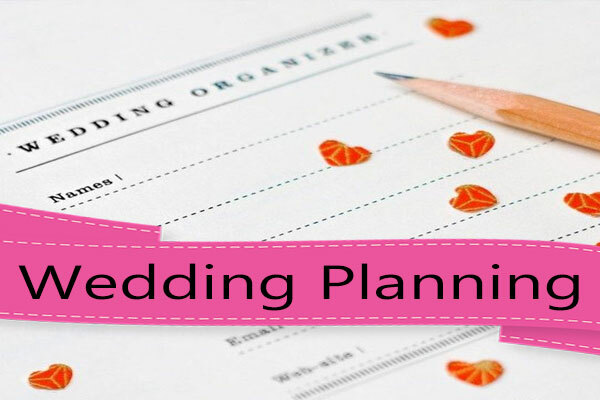 This is a last on the list of organizing, so what kind of vehicle or even limousine will the bride like to arrive in, and what methods of transport on Ibiza should all the guests use to get to venue. The island has its own bus service working between all the major towns and some beaches across the Island. The bus service stops at its set stops across the Island between its destinations, this would be a budget way to travel to your destination. If your guests are staying in hotels, check to see what they have to offer in the way of transfers, they may be able to help you. 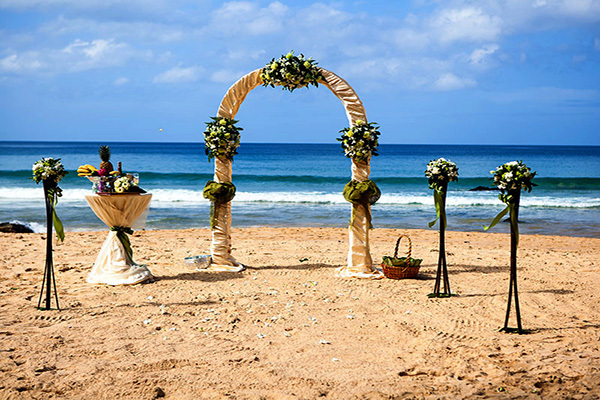 If they are all staying in a hotel, apartment of even a large villa then you can consider organizing a mini bus, coach there are those companies on the Island that specialize in transferring large groups of people to events such as weddings. This kind of service is probably one of the best ways to get all your guests to and from there accommodation. A company such as Autocares specialize in transferring guests to a wedding event with a large fleet of vehicles which include a mini bus up to a 55 seater bus. If your guests are arriving by their own means of transport like a rent a car, taxi or even their own vehicle, make sure you provide them with a map. A detailed description of guided directions so that your guests don’t get lost and turn up late for the wedding event. Most Car hire companies have a range of more luxurious vehicles to rent which are ideal for wedding events with also the option to having a Chauffer. 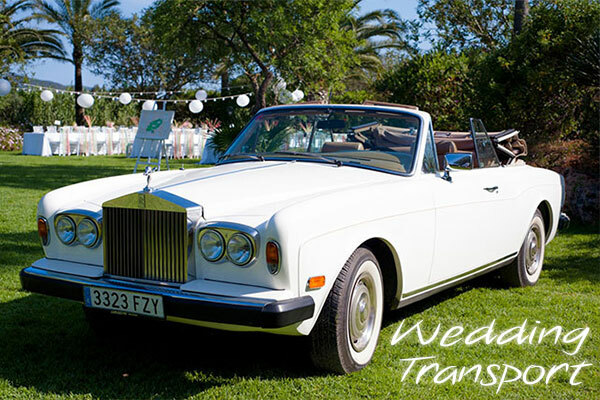 Vehicles are possible to hire for weddings on Ibiza : Mercedes Benz Class S, Mercedes Benz Vintage,1961 Rolls Royce Silver Cloud, Rolls Royce Corniche Silver Cabriolet, Rover Saloon, Lincoln Stretch Limousine, Hummer, Porsche Cayenne Stretch, Range Rover Vouge, Jaguar F Type Cabrio Large car companies like Turbo Rent a car have a wide selection all kinds of vehicles, how turning up to your wedding in a Wrangler Jeep, or how about a Vintage 1978 Volkswagen there are plenty of options.